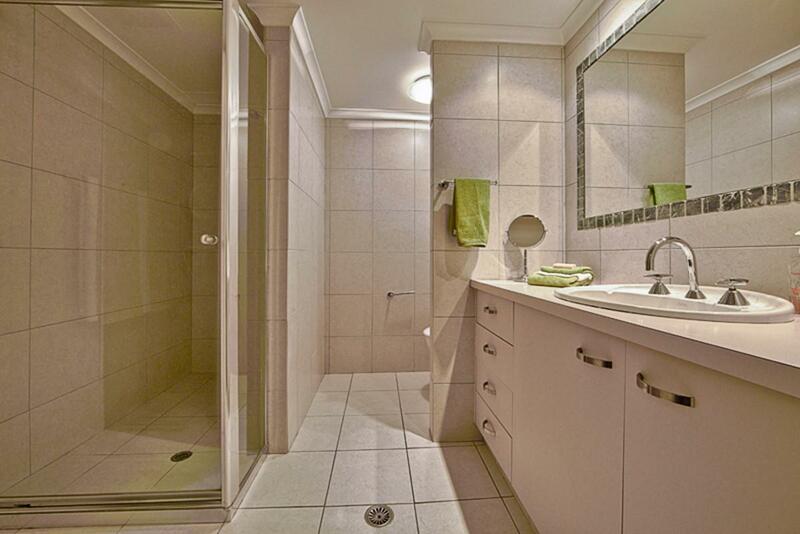 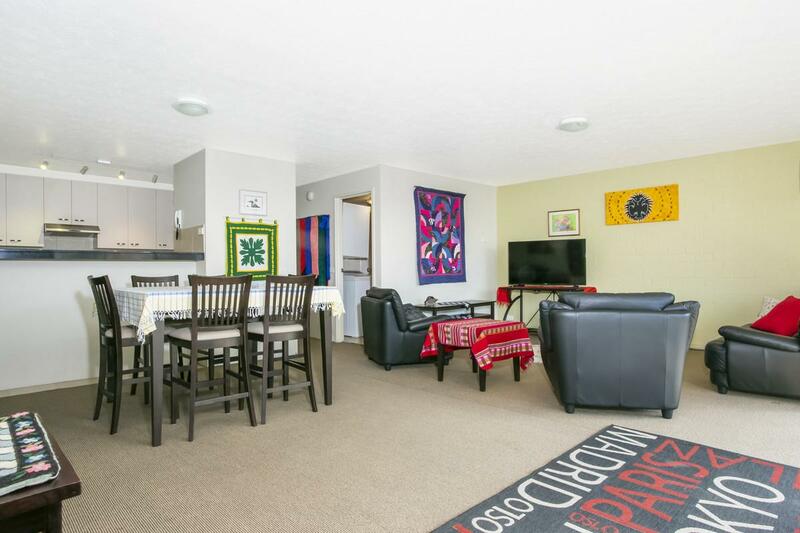 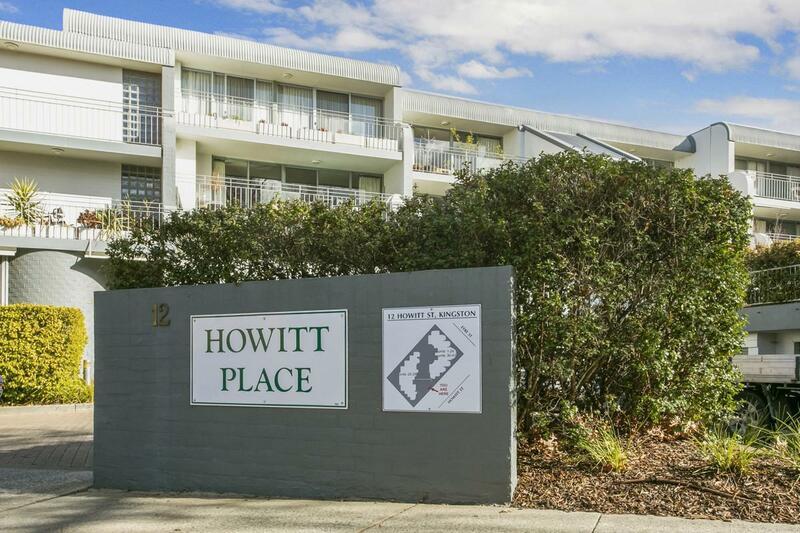 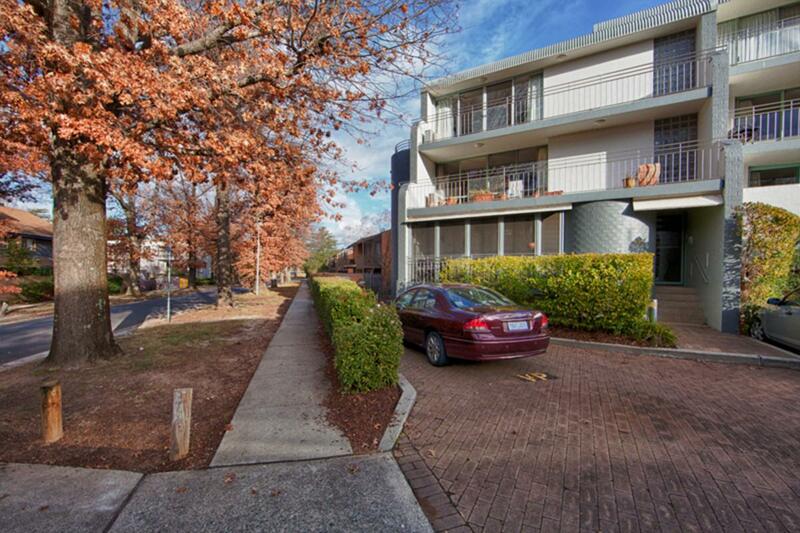 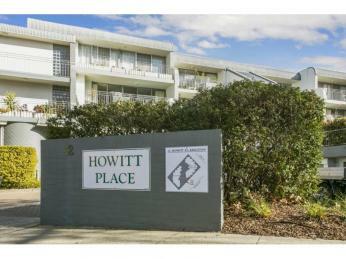 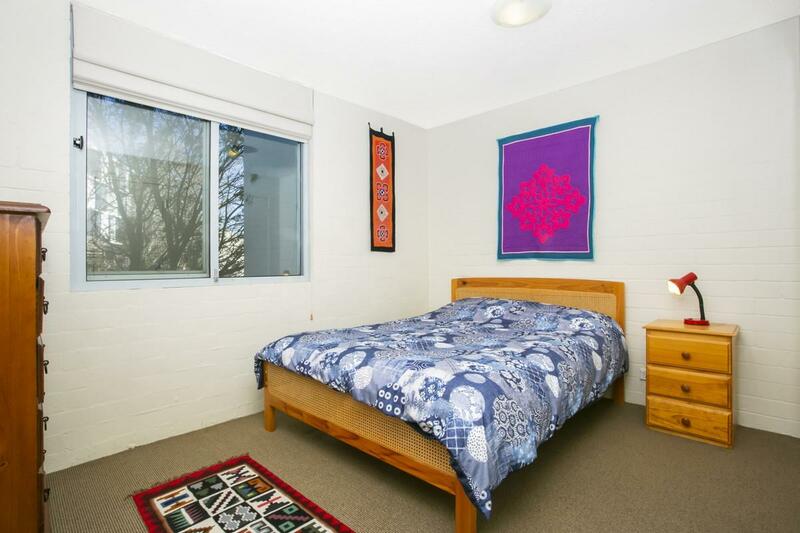 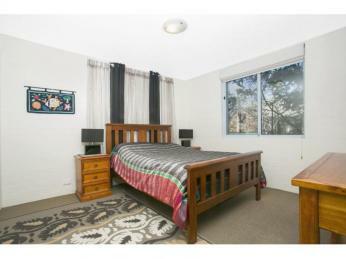 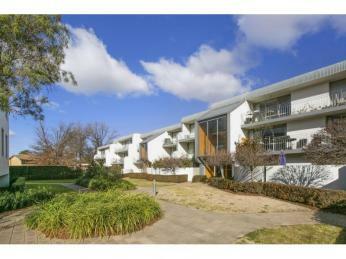 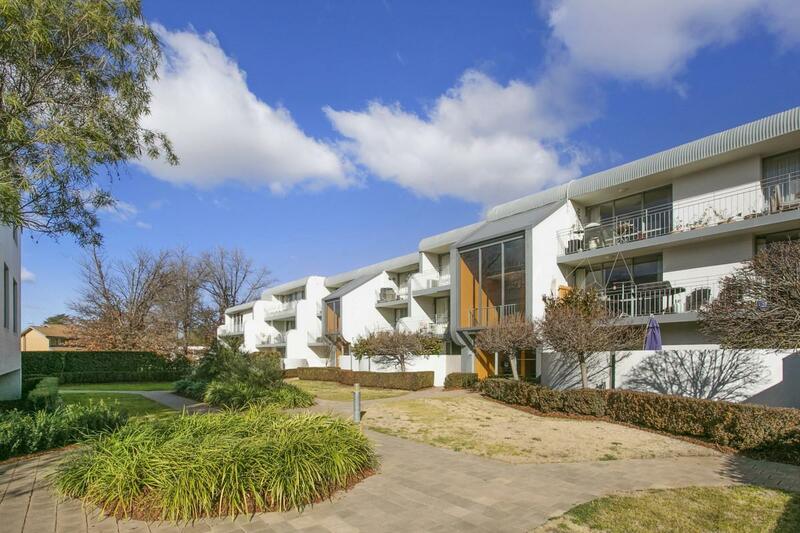 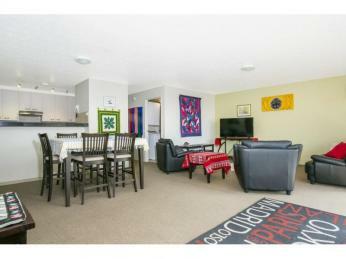 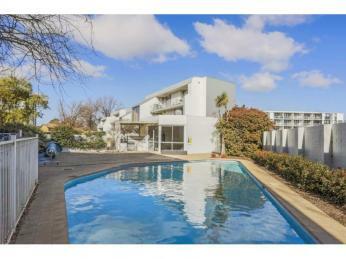 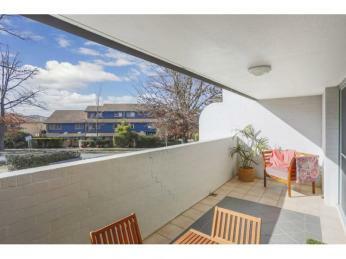 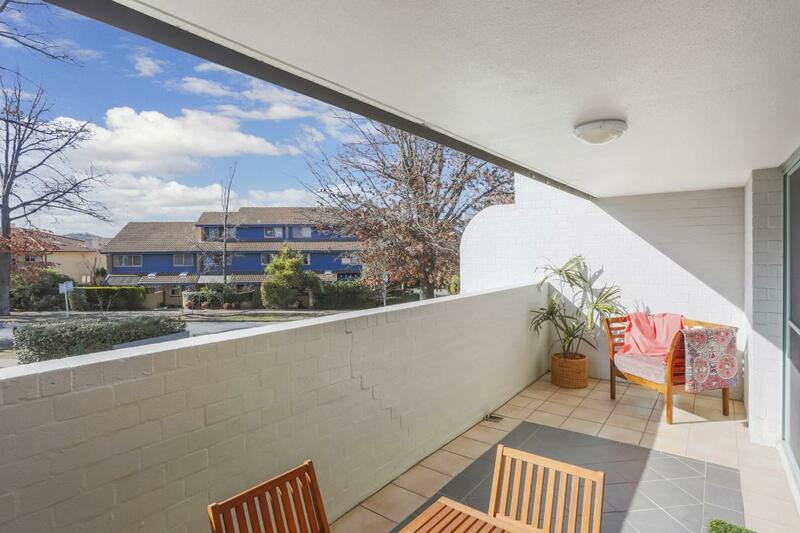 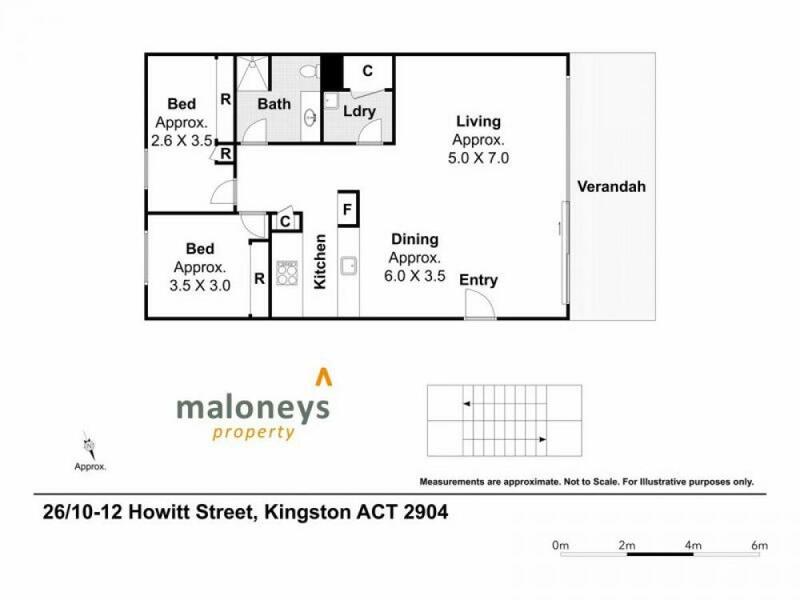 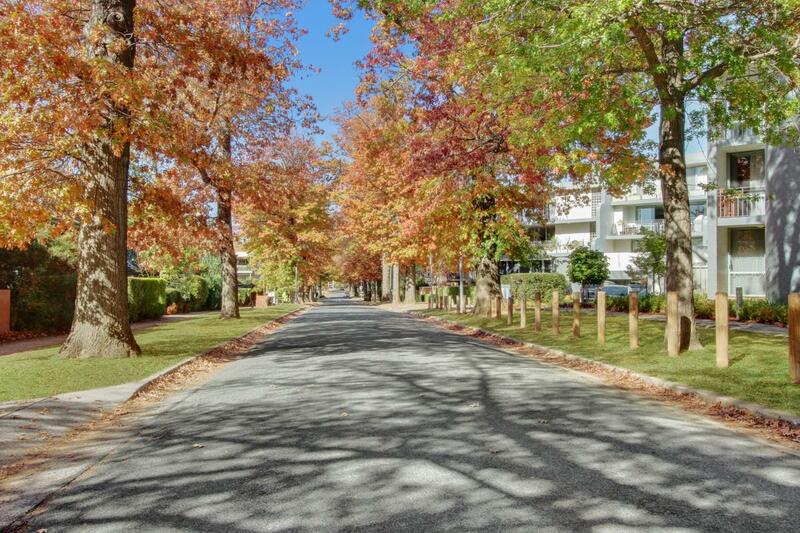 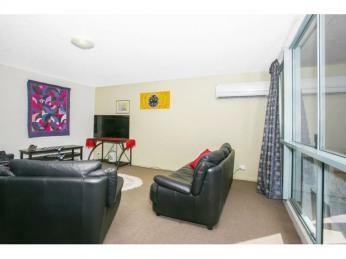 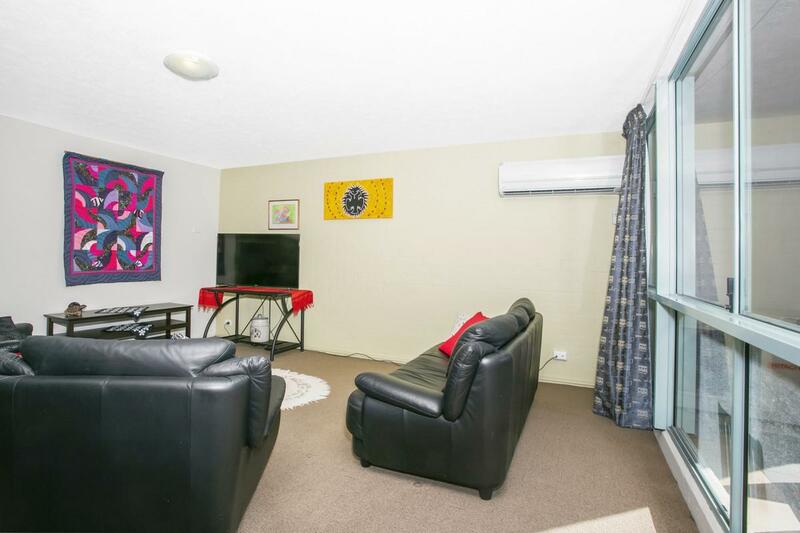 This well located Inner South apartment nestled in Kingston’s ever popular “Howitt Place” development is an outstanding opportunity to own an apartment that delivers on both location and quality. 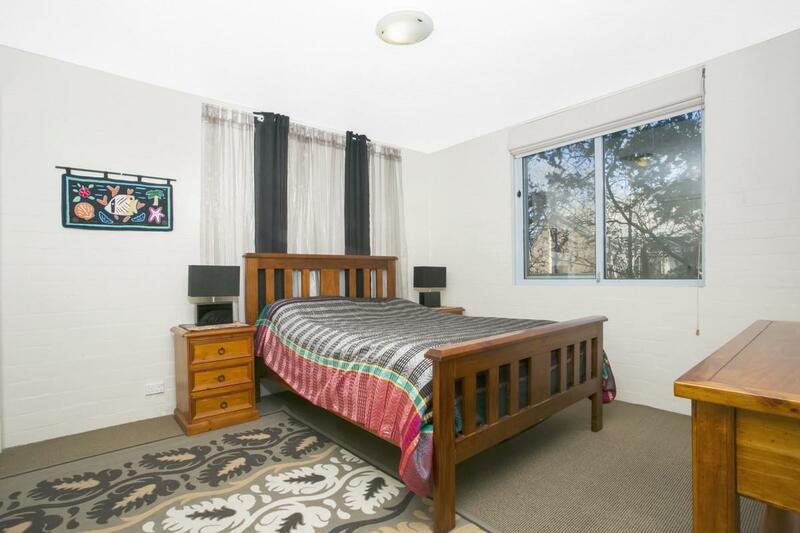 Having been lovingly maintained by one owner for the past 15 years and offering great light, space and size all you will have to do is unpack the removal van and enjoy your new home. 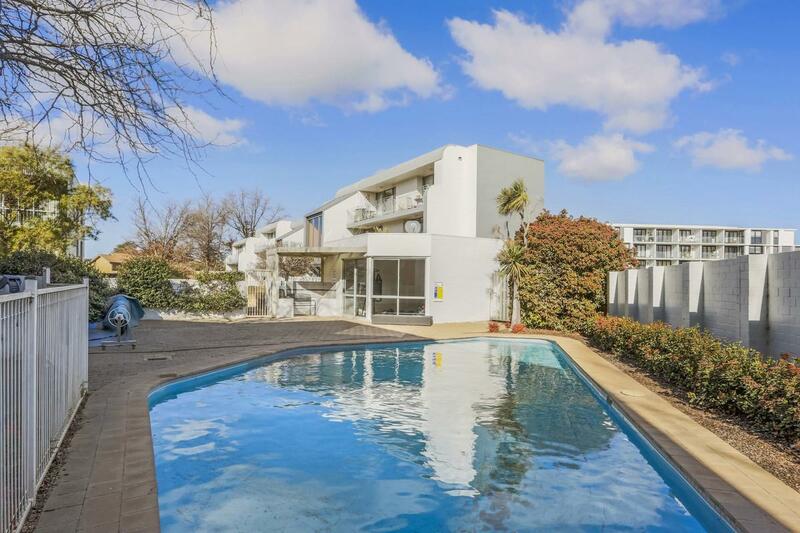 The apartment faces north and offers a fantastic floor plan that incorporates two well-proportioned bedrooms, distinctive lounge and dining rooms, a chic updated kitchen & bathroom and a lovely private and spacious balcony which overlooks leafy Howitt Street. 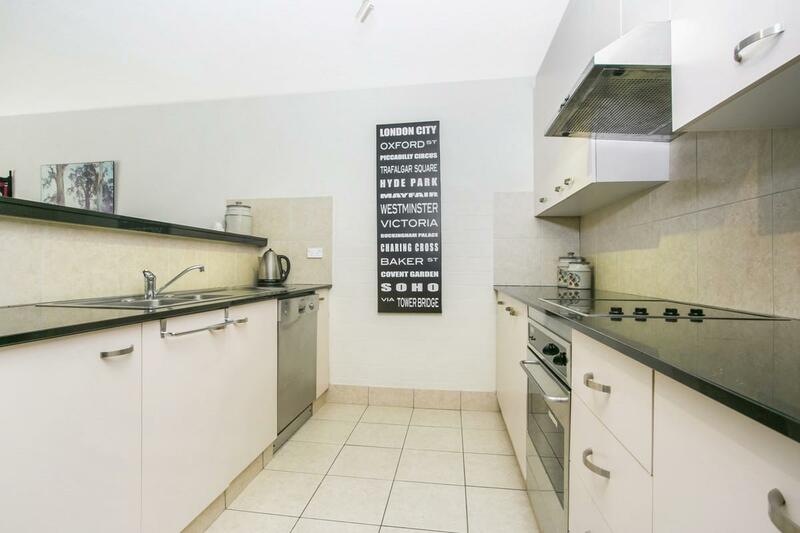 The location of this apartment is superb: being a mere stroll from Green Square and a few moments from Kingston Foreshore - you can easily enjoy a cosmopolitan lifestyle where great coffee venues, restaurants and bars are at your doorstep. 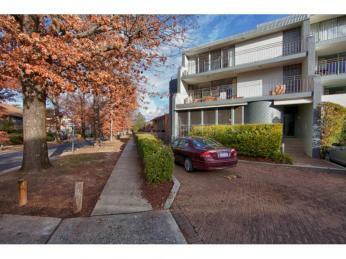 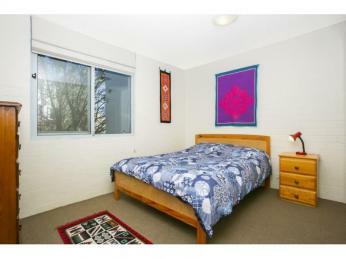 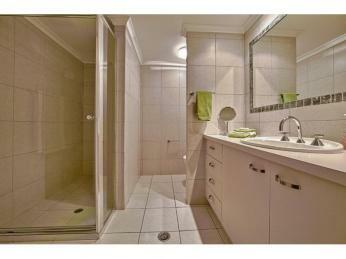 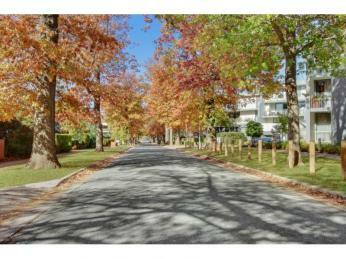 This home is ideal for both the live in owner or astute investor - your immediate inspection is a must!